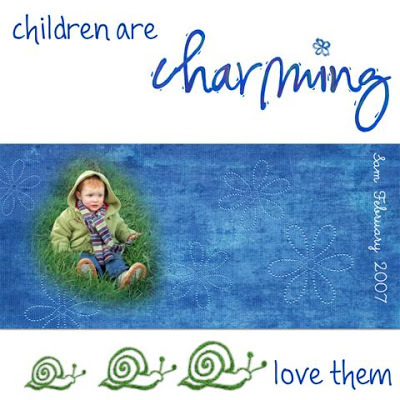 children are Charming and may be heading for a criminal record! 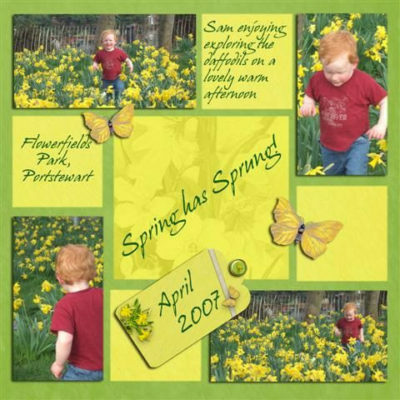 Mum’s Taxi Service & a spring layout. Spring has sprung! Another Heritage Layout and some good news!? A Heritage Layout and my weekend.